This Friday, March 3, Hugh Jackman will make his final appearance as Wolverine in Logan, marking the end of a 17-year run that goes all the way back to the first X-Men movie. But will this be the end of Wolverine in the X-Men film universe? Likely, 20th Century Fox will bring in someone to replace Jackman as Marvel’s most famous mutant hero. In fact, we’d bet on that happening sooner, rather than later. But when it comes to Wolverine comics, the hero is eternal… even when he’s dead. It’s true that Marvel killed off Wolverine in 2014, and it’s somewhat remarkable that he hasn’t been resurrected yet. 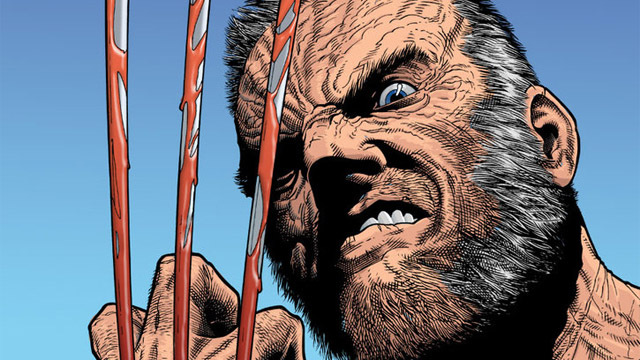 However, there’s currently an Old Man Logan version of the character running around in the Marvel Universe, and we wouldn’t be surprised at all if the original Wolverine makes his return in the near future. 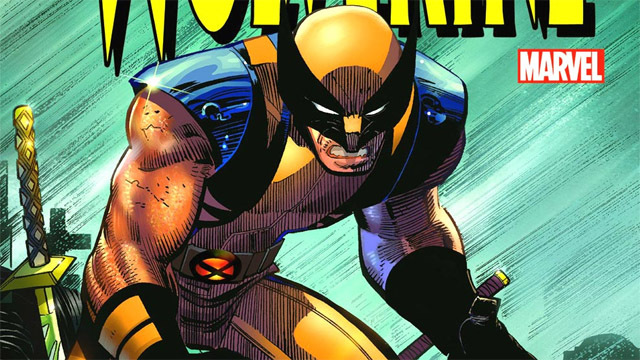 Simply put, Wolverine is one of Marvel’s most iconic heroes. 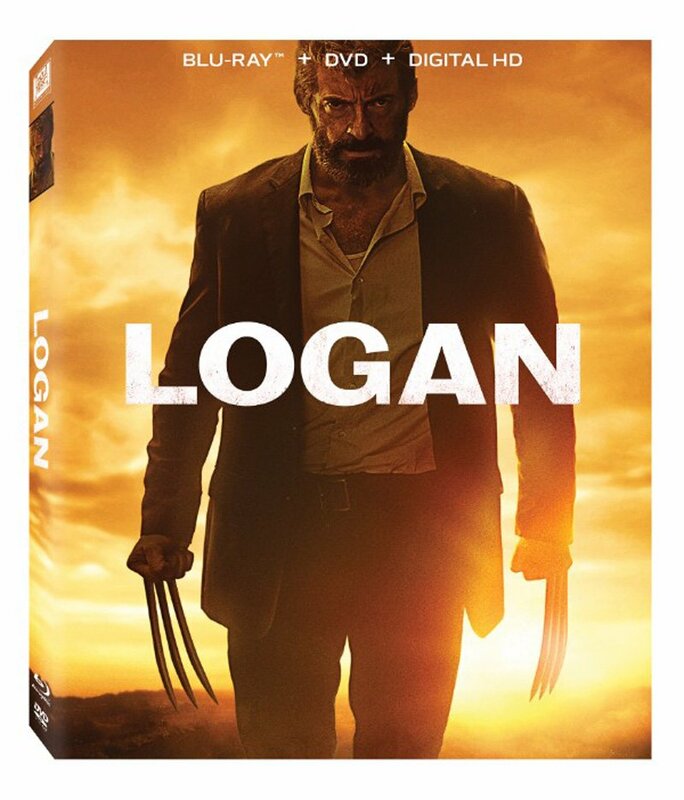 And with the new film coming right around the corner, it’s time to remind fans why Logan is the best there is at what he does, and what he does isn’t very nice. ComingSoon.net has put together a list of the seven essential Wolverine comics stories that can be enjoyed by both new readers and comic veterans alike. These are the stories that have withstood the test of time, and turned everyone’s favorite X-Man into a true comic book superstar. If you’ve seen The Wolverine movie, then you probably recognized that there was a great story buried underneath a lot of unnecessary additions, including a ridiculous take on the Silver Samurai. This is the story that inspired that film, and there’s a reason why everyone keeps coming back to it. It is legitimately one of the greatest Wolverine comics of all time. But how could it not be? It was written by long-time X-Men scribe Chris Claremont, with art by Frank Miller, back when both Claremont and Miller were at the top of their game. The miniseries separated Wolverine from his X-Men teammates and sent him to Japan to face a deadly crime boss named Lord Shingen. At the same time Wolverine fought for the heart Mariko, Shingen’s daughter, and one of the few women that Logan has ever loved. Even 35 years after its release, it still holds up as a classic. This is the only single comic book issue on the list, but it absolutely had to be here. In Wolverine Vol. 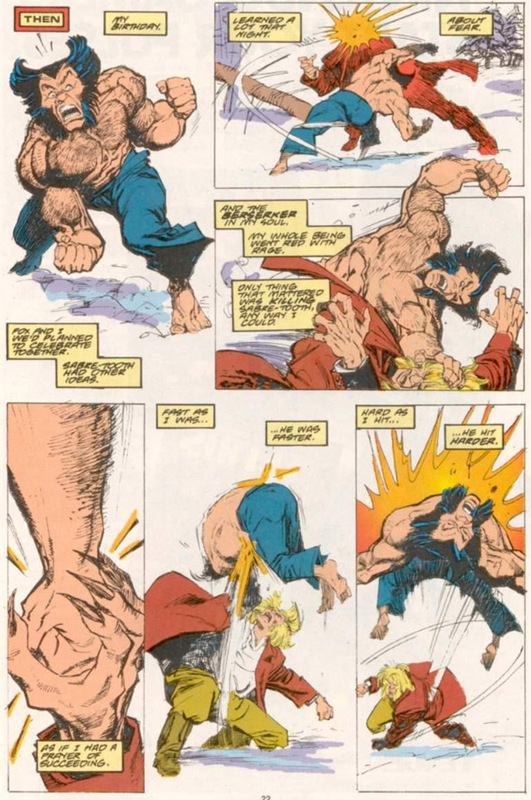 2 #10, Chris Claremont and the late John Buscema delivered the greatest battle between Wolverine and Sabretooth that set the stage for their decades-long rivalry. This is the issue that introduced Silver Fox as Wolverine’s lover in the past, and revealed that she was seemingly murdered by Sabretooth just as a way to strike at Logan’s heart. X-Men Origins: Wolverine cribbed a lot from this issue, but somehow managed to leave out the most interesting aspects of the Wolverine vs. Sabretooth rivalry. In the comics, they aren’t brothers… but they are bound by blood. It’s a feud that seems destined to continue, even after Wolverine’s apparent death. For years, Marvel avoided telling any stories about Wolverine’s past in order to maintain the mystery of his missing memories. But in 1991, superstar writer and artist, Barry Windsor-Smith was given the chance to reveal how the man called Logan was transformed into Weapon X. 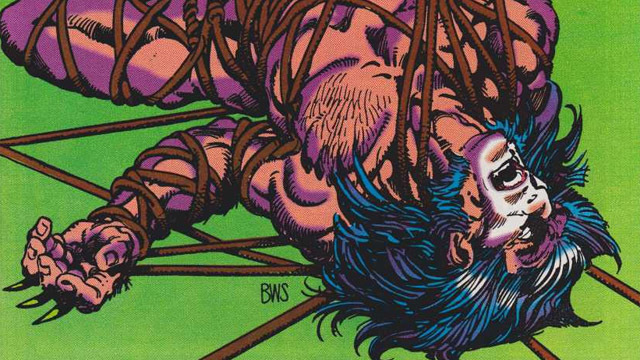 Considering that the story is over 26 years old, it still stands out as one of the most brutal Wolverine comics that Marvel has ever published. This is not the Wolverine that you’ve seen in the X-Men, and this tale revisits a point in his life when he was more of a beast than a man. It’s a harrowing and violent tale that has echoed throughout almost every single X-Men adaptation. Warren Ellis is a great writer who doesn’t seem to love superheroes very much. 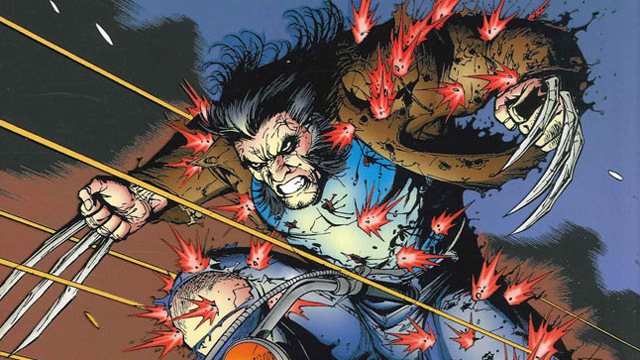 But he sure loves to torture them in his stories, and he certainly put Wolverine through the ringer in “Not Dead Yet.” With artist Leinil Francis Yu, Ellis crafted a tale that found Wolverine under attack by much more ruthless enemies than he’s used to facing. This was all tied back into Logan’s murky past with a lethal assassin known as the White Ghost. Essentially, Wolverine had to figure out why he was marked for death and figure out how to survive. Because this story was largely free of X-Men connections, “Not Dead Yet” would actually make a great template for a Wolverine standalone movie. And that may still happen someday, just not with Jackman in the title role. Mark Millar is sometimes a polarizing writer in the comic book industry, but the man knows how make a comic seem like an event. 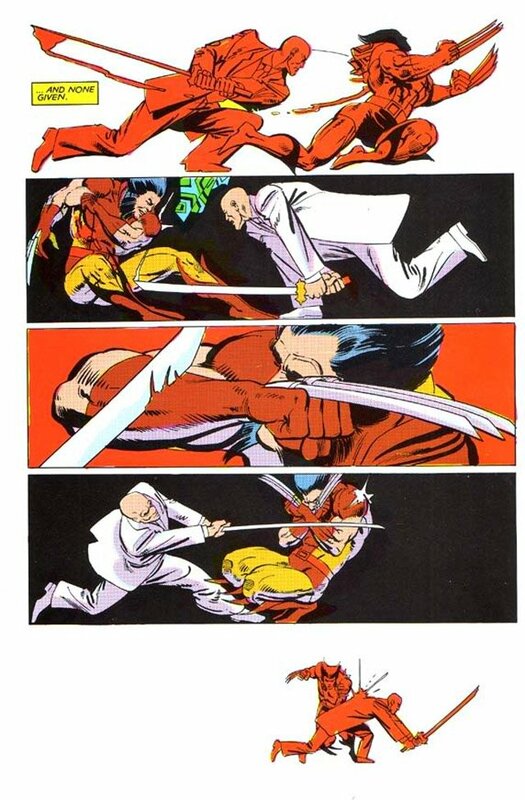 In “Enemy of the State,” Millar teamed up with artist John Romita, Jr. for a story in which Wolverine was murdered by the hand and then resurrected as their top assassin. We’ve had many stories where Wolverine has fought other heroes, but this was the one of the rare occasions where Logan got to be a true villain… and it was gloriously insane fun. This is the kind of tale that Fox could never pull off onscreen without cooperation from Marvel Studios, but this is absolutely one of the best Wolverine vs. the Marvel Universe stories we’ve ever seen. Jason Aaron and artist Ron Garney have collaborated on many great Wolverine stories, but their first one is still the best of their run. In “Get Mystique,” Logan personally took it upon himself to eliminate Mystique once and for all after her latest betrayal of the X-Men. 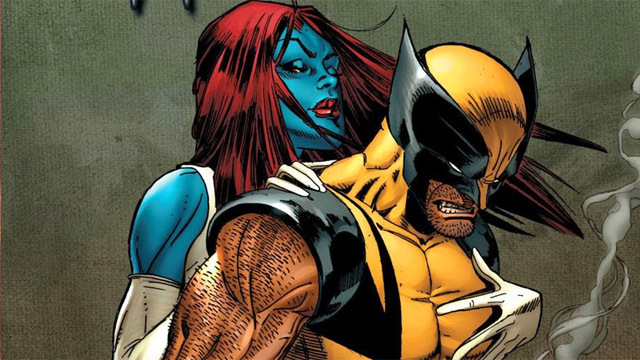 But as seen in this story, Mystique isn’t the only one with a history of betrayal as we see her romantic past with Logan as they viciously attempt to kill each other in the present. Movie fans may be confused about the way that the comic book incarnation of Mystique isn’t anything like Jennifer Lawrence’s take on the character. But we greatly prefer the dangerous version of Mystique that appeared in this tale, as she really gave Logan all he could handle in their fight to the finish. This is the story that inspired Logan, but not quite in the way you might have expected. 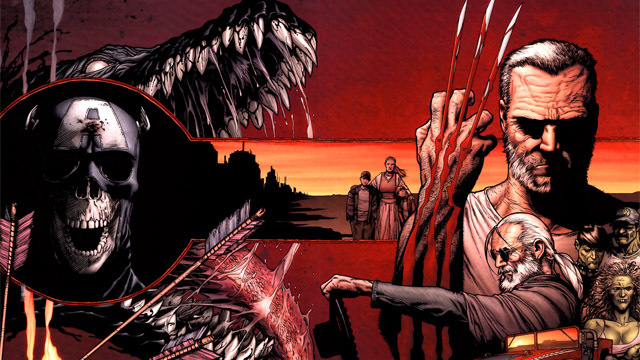 Nearly ten years ago, Mark Millar and artist Steve McNiven reunited for “Old Man Logan,” a story that seems to have borrowed a lot from Clint Eastwood’s Unforgiven… as seen through the eyes of a superhero universe. It imagined a future in which Logan abandoned his identity as Wolverine after the supervillains eliminated the other heroes. Logan didn’t even want to pop his claws anymore, and it took quite a lot to push him out of his self-imposed retirement. Even if Marvel allowed Fox to use its characters for an “Old Man Logan” film, we doubt that the studio would allow things like a cannibal and inbred Hulk gang, a murderous Spider-Girl, and a Red Skull who parades around in Captain America’s mask. And that’s probably for the best. But this was still an unforgettable Wolverine tale that deserves to be read and enjoyed. What are your favorite Wolverine comics? Let us know in the comments below!